The scientific and consensus source of treatment recommendations on resuscitation and first aid. ​Dedicated to excellence in resuscitation - how it is taught and practised. 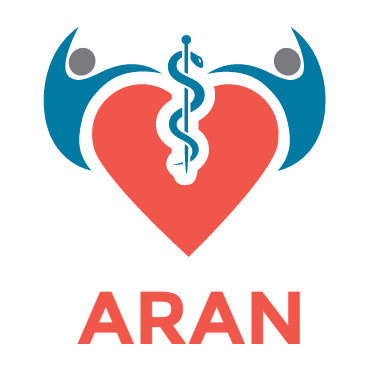 ​Non-profit organisation promoting community resuscitation and improving outcomes from cardiac arrest in BLS. 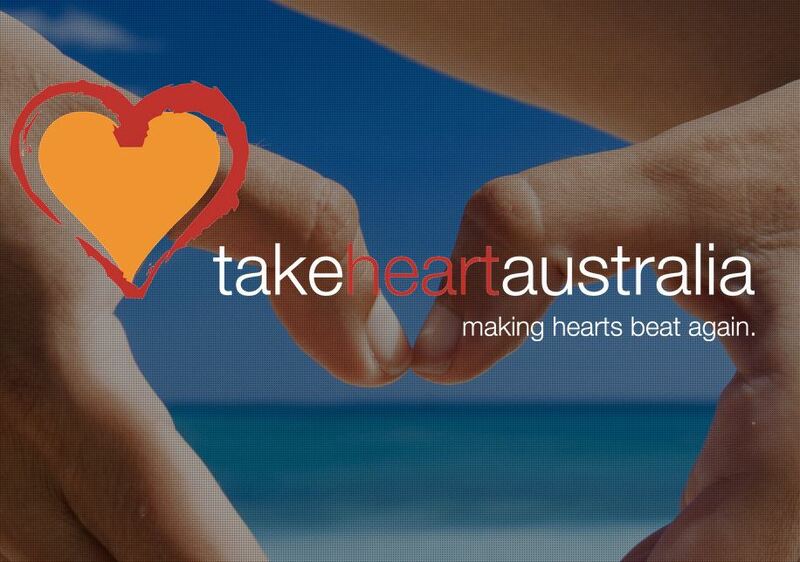 Take Heart Australia brings together experts from healthcare, academia, community, government and the private sector to form a powerful, effective, integrated approach to saving lives. 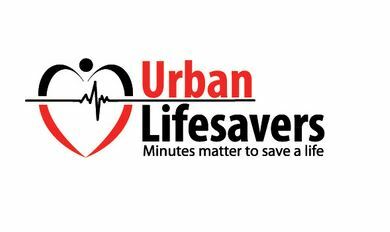 Our ultimate aim is to make it the norm – rather than the exception – to survive cardiac arrest. 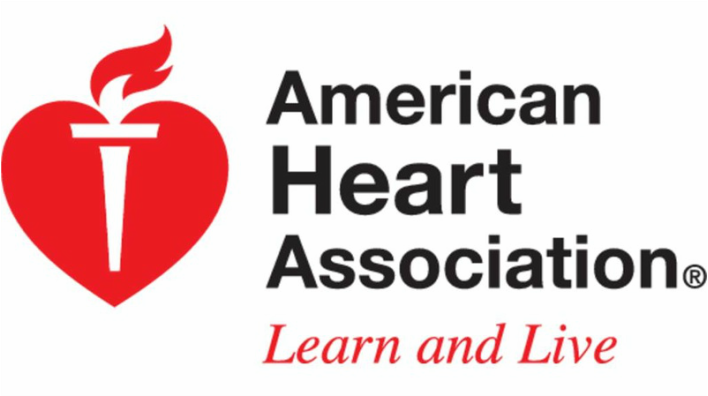 This site contains guidelines and resources from another leading authority on resuscitation. Register your AED to ensure we have a complete national register of the location of defibrillators. A not-for-profit organisation to promote the use of AEDs in the community and corporate sector.